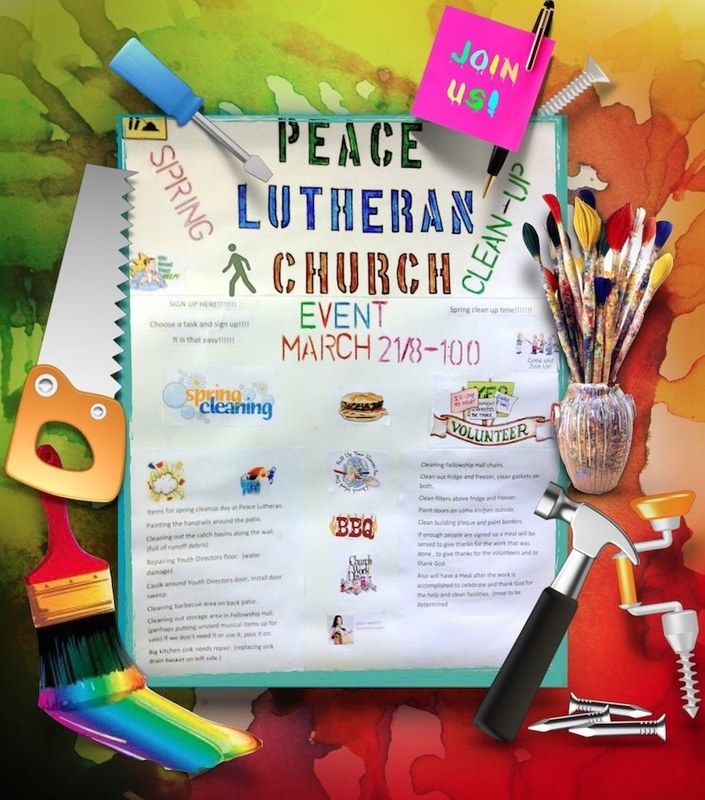 The trustees are sponsoring a Spring Cleaning/Work Party event with plenty of jobs for everyone. If we get enough of a turnout, we will enjoy a meal together to celebrate the accomplishments and thank the Lord. Hope you can join us! Let Dave Miller know if you can make it. Thanks!